​I never thought I'd be growing potatoes. Too humble a starch that can feed crowds or lead to famines. Everybody is growing it. 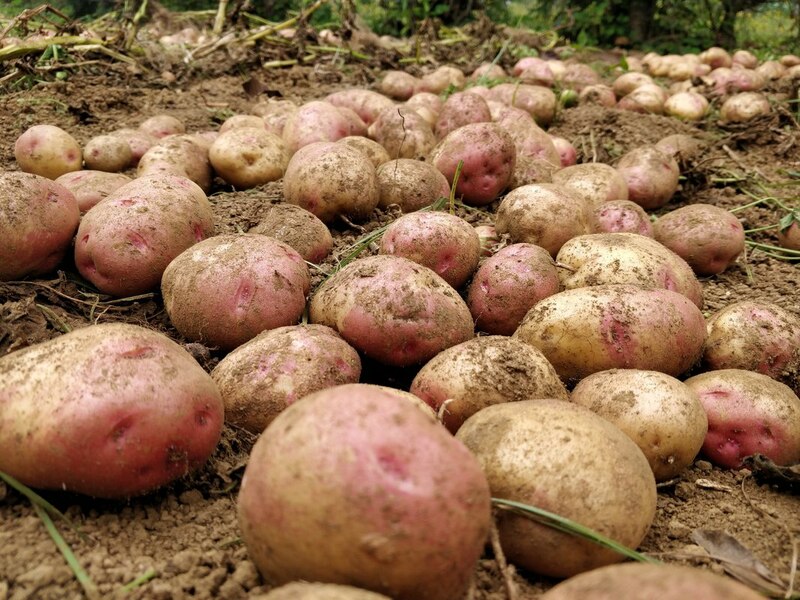 One day we started growing potatoes. 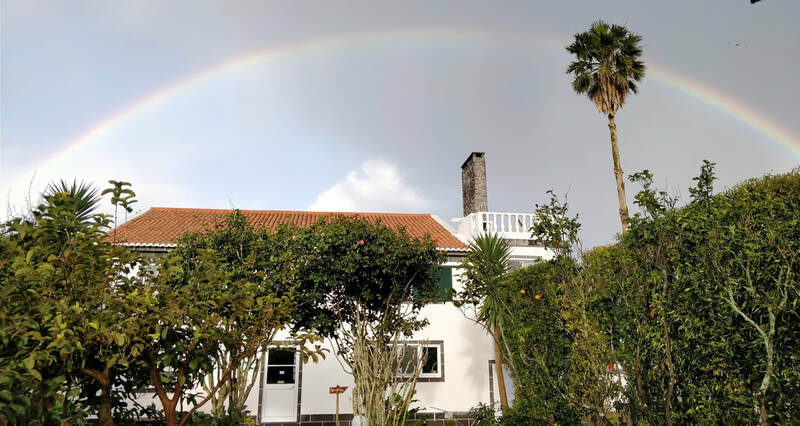 The ninth square of quinta minuvida's orchard had been cleared of construction debris and piled up tree branches, hydrangea roots and the like. We HAD to plant something in the now fertile soil. 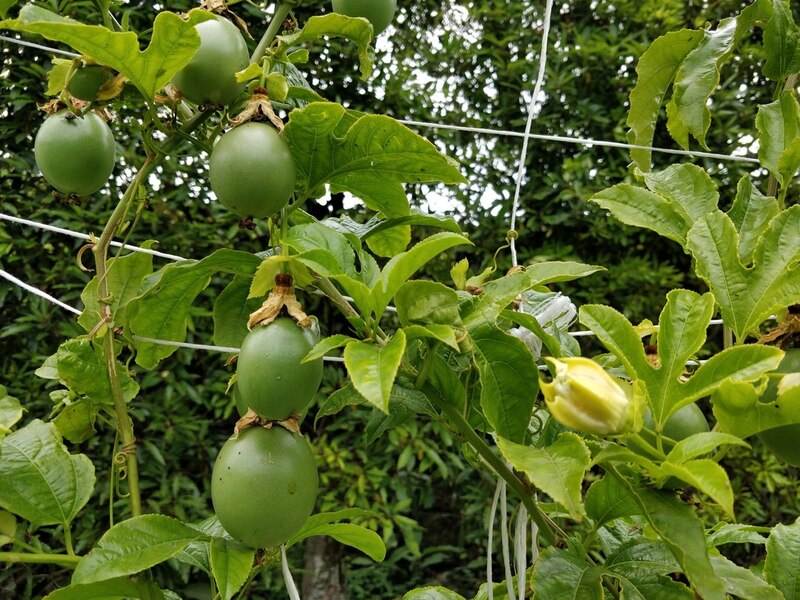 Yes, I had the random collection of tropical mangoes, passionfruit vines and Suriname cherries on the ground among the old growth oranges and lemons, but we had room for more. So, the minuvida organic farm keeps growing. The humble square is now a thriving vegetable garden with its first crop of potatoes, zucchini as big as an arm, heirloom tomatoes, chilies galore, onions, peas, beans, watermelon and cantaloupe (I hope I didn't forget anything). 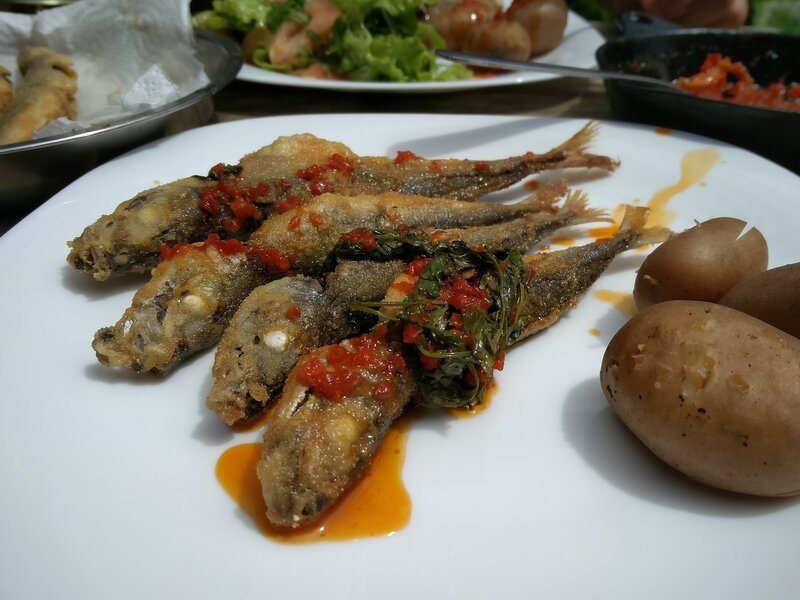 They are all being featured during our breakfasts and special weekly dinners. As minuvida settles into its second year of operation, we are evermore focused on providing you with a different type of travel experience. We want to be orchard to table, sustainable and conscious. 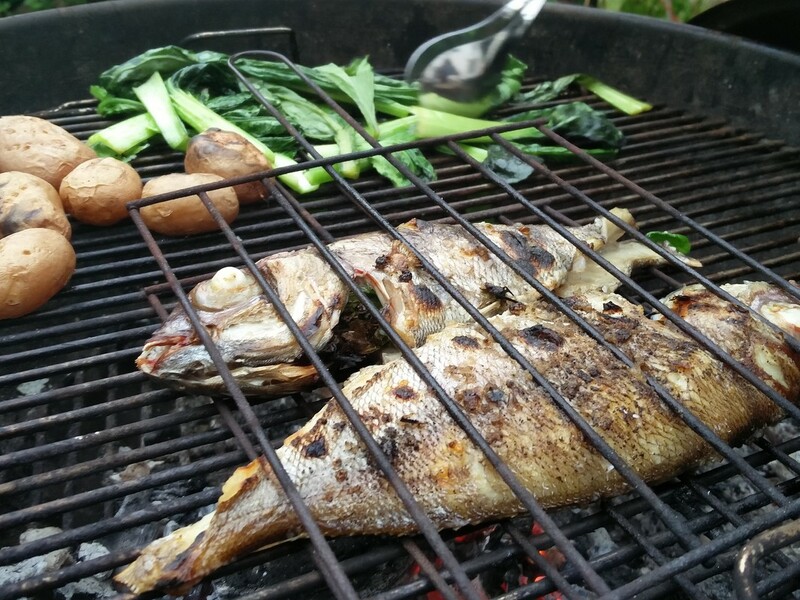 You can pick your veggies and learn how to cook them. You can meditate among the corn (oh, yeah, I forgot that one). You can come back after a day of exploring to a welcoming, nurturing abode in harmony with nature. We invite to be explorers, to Discover and Feel, right? Gone are the days of luxury, amenity focused travel and lodging (at least for us). So we want to pamper you with fresh local breakfasts with the stuff growing out there, instead of the same old Continental breakfast. We want to you immerse and live in harmony with nature -- and yes that means that you WILL feel nature. We spend too much time avoiding it sometimes. Everything is too convenient and at the distance of a switch or an app. Feel cold? ; flip that switch. Feel hungry? ; order online. I'll say no more. We invite you to walk our gardens, even try your hand at gardening. We invite you to enjoy your vacation in the non-conventional ways. Meanwhile, I'll be thinking of new things I can do with those crates of potatoes for when you arrive. 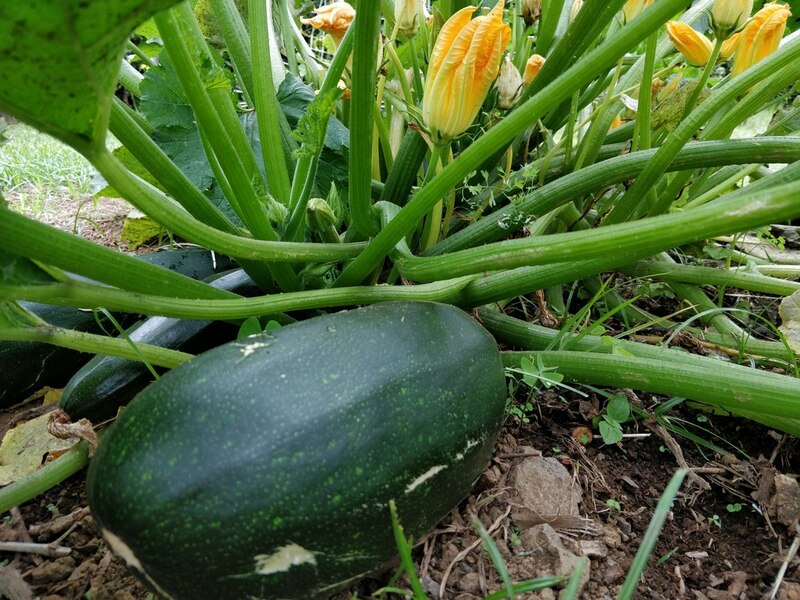 "A thriving vegetable garden with its first crop of potatoes, zucchini as big as an arm, heirloom tomatoes, chilies galore, onions, peas, beans, watermelon and cantaloupe." 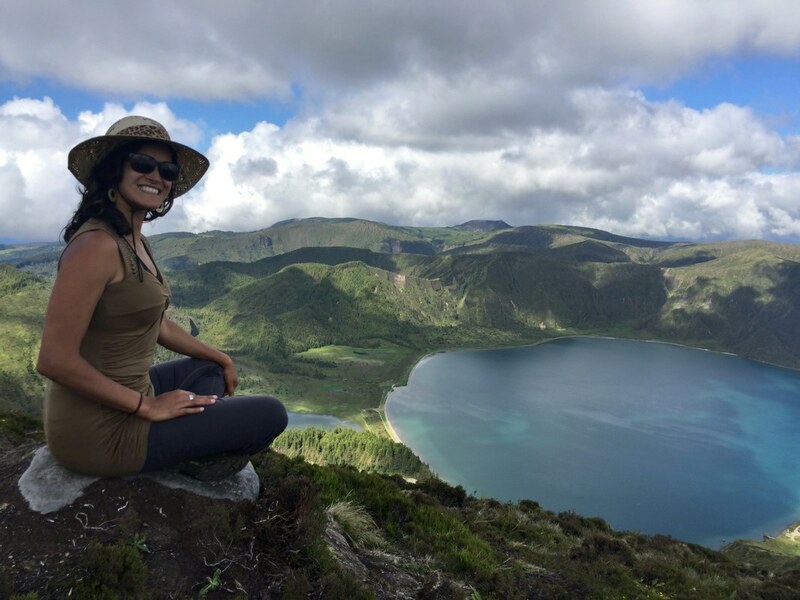 "Why have 22-karat gold chandeliers and gilded walls, when you can delight your eyes to our precious lava stone, provided by the very same volcanoes that created the Azores." 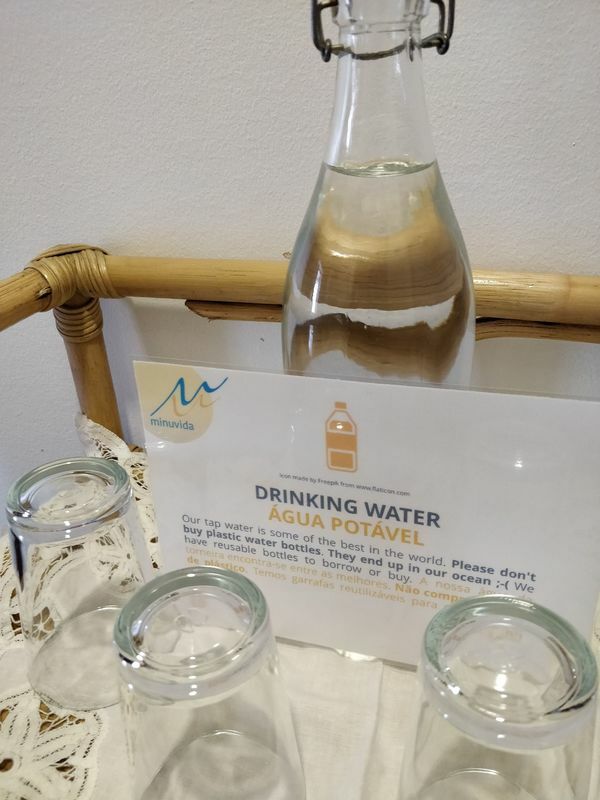 MINUVIDA AZORES is not a business model. It's rather a mission-driven business. While we see the tourism industry trying to monetize "experiences" "authentic" "sustainable" – the biggest question is whether they believe any of it or are simply trying to sell more rooms with old gimmicks. We walk the line. It's refreshing to see that our philosophy permeates our team. We tasked our guest manager, friendly local expert Luís, to study the premium travel industry and he found a single focus on indulgence. Why do we need seven-star hotels anyway? What about what really matters? The Azores has given us infinite fortune. If we maintain it our future will be as green and healthy as it has always been. In reviewing luxury hotels and how they describe themselves, what sets us apart is that we are authentic. People do not leave minuvida with an illusion, but a reality – memories they will never forget. A new way to travel. Learn about our experiences and check availability to book your stay! Assemble in a small circle. Gather amidst the moistness of Azorean moss, cryptomeria bark, tree ferns and everything there is. Some furrowed brows follow the soft-voiced request. ​A canary chirps. In the stillness of the volcano, the faint scent of its vapors in the air. We're on a hike and that faint sulfur smell reminds us of the reward, a meal cooked by the earth itself. So, let's get on with it. On to the meal! But the calming voice insists. Gather in a circle. Place your left hand on your heart; your right hand on your belly. Feel your breath. Slowly. Feel. The green perhaps looks greener. Perhaps I can smell the cozido meal from here. I can hear birds I hadn't before. The moistness of the air and the smell of the land and its salt feels amazing and fresh. One by one, the hikers relent. Stopping here, stopping the talking, turning inside for a few moments, makes them realize something they hadn't noticed before. They were now feeling. Feeling the Azores. Feeling the volcano. Simply feeling. Similar experiences occur at the dinner table or by the campfire. They breathe and feel. For us it may be another day in the office; for these travelers it's now become part of their experience. Each week MINUVIDA AZORES leads travelers on hikes, through meditation, yoga and even teaches them to enjoy the local flavors. We are, hopefully, fulfilling our vision and helping guests Discover and Feel the Azores. 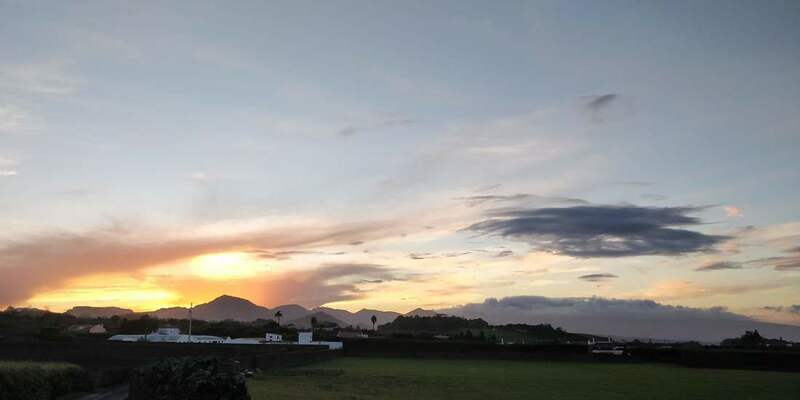 MINUVIDA AZORES offers thoughtful accommodation and curated experiences to guests who choose to sign up for a five-night package. 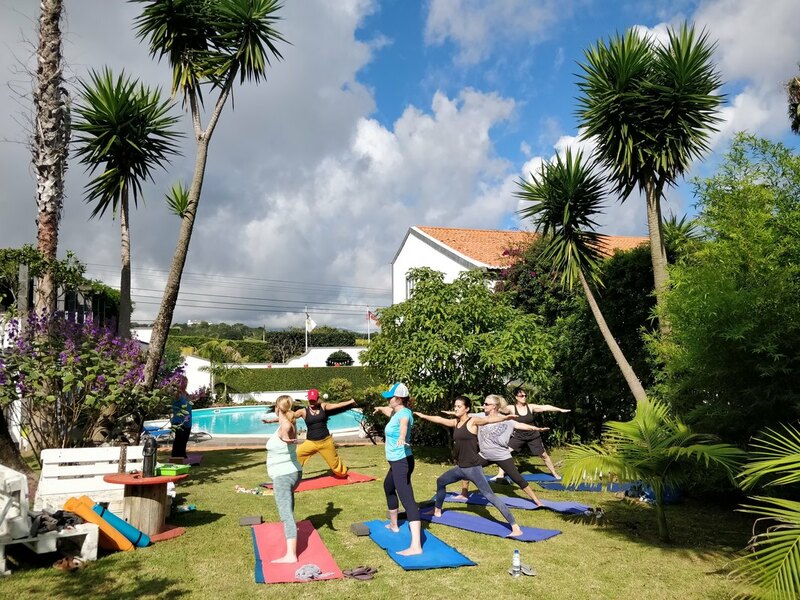 Experiences include a guided hike focusing on the island's ecology, as well as chances for mindfulness and Azorean volcano stew picnics, a creative Azorean five course dinner and access to yoga classes. 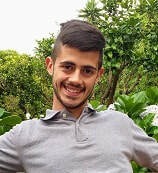 Experiences are led by the hosts Rimi and João and their team members. 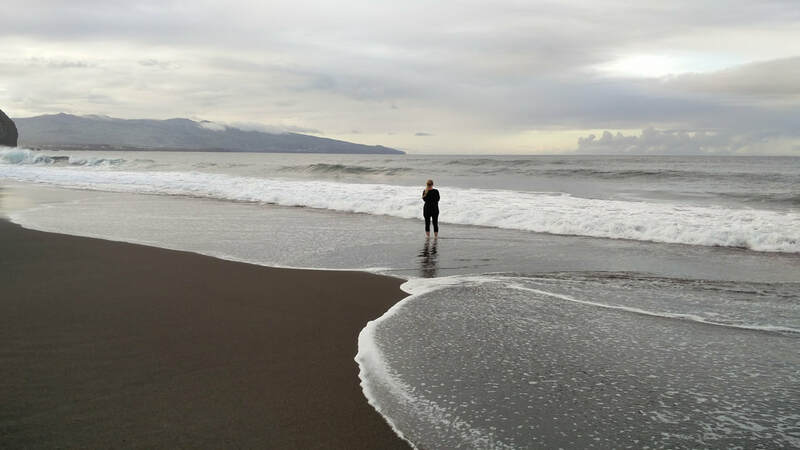 The minuvida experience allows participants to be travelers and not tourists and to truly Discover and Feel the Azores. Yoga and meditation are the most important tools for self-awareness and reflection, softening our own inner criticisms and expanding our world – a belief that carried me across the Atlantic to start minuvida. 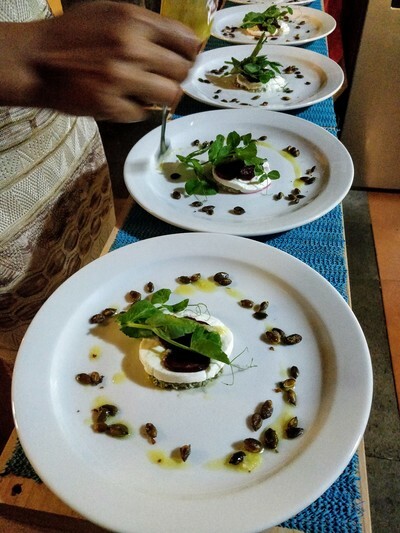 At minuvida, we base our experience package around the idea of connecting guests to food, hiking and yoga. Many guests attended their first yoga class here. As my Portuguese started to improve I slowly grew a local community of yoga students. Classes evolved into a mix of locals and visitors, a mix of English and sometimes comical Portuguese. ​Our post-practice herbal tea gives students an opportunity to engage in conversation. Locals enjoy hearing how much visitors love their island. Visitors enjoy getting to know locals, what they do, about the island, and even get some insider tips. I hosted a sunset series in summer, selecting a different beach or viewpoint every week to host a class. Post-class conversations sometimes led to impromptu dinners. Those are some of the most memorable nights for me. Isn’t that what travel is all about? Those experiences that lead to a new friend? Gaining a different perspective? Learning how to say a few words in a new language? Communicating beyond words? These are the experiences that foster self-discovery. ​During yoga we breathe deeply. We work to feel our breath in various parts of our body, becoming aware of the present moment – as well as the connection between breath, body, and mind. Through this awareness, we appreciate even more the abundant nature that surrounds us on this magical island. We smell more. We feel more. We smile more. And then hopefully we bring that awareness home with us. We stay more connected to ourselves and our world, day to day. 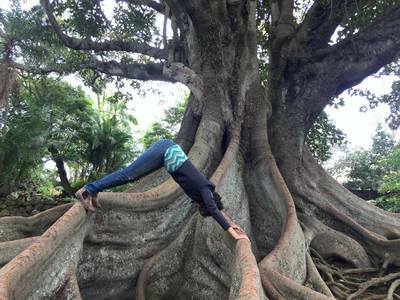 I am leading a yoga + mindfulness retreat coming up this April Join me and Discover + Feel the Azores.